Need to become PoPI compliant? The Protection of Personal Information Act (PoPI) requires that organisations and business keep track of how, when and by whom personal information is access and used. For more details see this Mail & Guardian article. Did you know that we offer Laserfiche in three flavours? 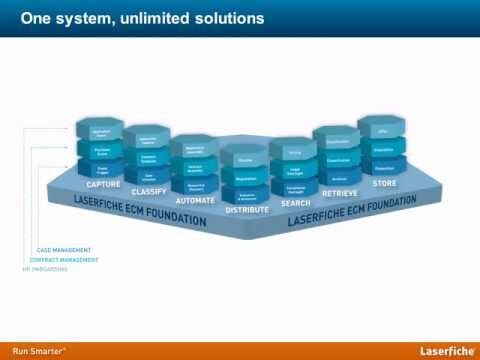 Laserfiche forms a great foundation for document management in any organisation. Contact us for more details or a demonstration.